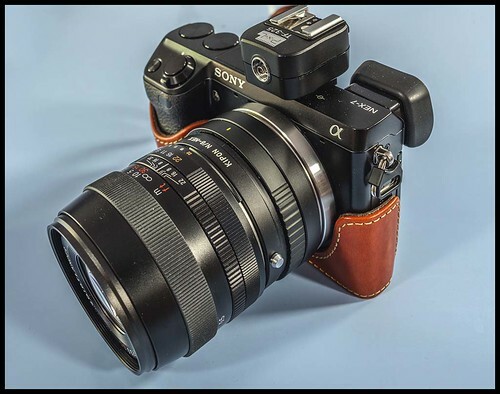 Yesterday a Voigtlander 90 mm F3.5 SL II APO-Lanthar arrived and I thought I would do a piece on the Voigtlander SL II lens range, in particular the two I now have. This is a somewhat little known range of manual focus prime lenses, and as I indicated yesterday there aren't very many of them. There are five, all available in Nikon and Canon mounts. There used to be versions for Pentax K, but these have been discontinued. You can still find the Pentax ones S/H, if anyone is willing to part with them. In terms of adapted lenses these get very rarely mentioned. 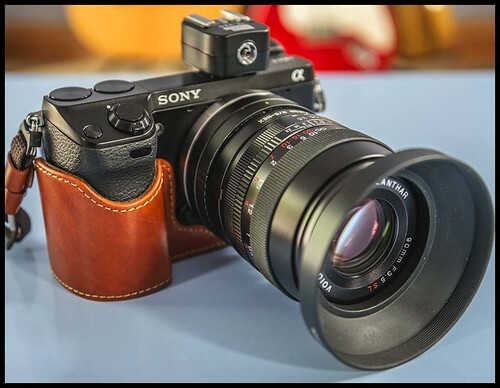 M-mount Voigtlanders are very popular and people write a lot about Zeiss lenses. 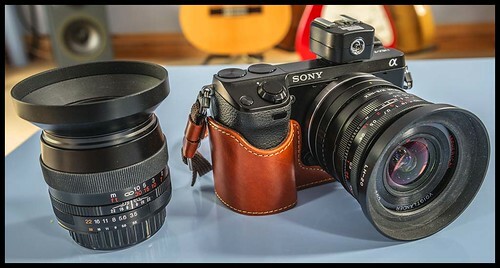 However these Voigtlander SLR lenses get very little attention. I think this is a shame since the two I have - the 20mm and now the 90mm are very good indeed. The 90mm comes with a somewhat strange lens hood close up lens arrangement, which is interesting but actually not that useful. However as a "normal" 90mm lens its very good indeed. In common with many Voigtlander lenses it doesn't have the best bokeh and its certainly better stopped down. However when it is its very sharp indeed. 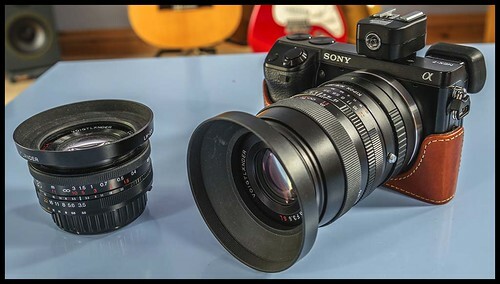 This lens plus the Voigtlander 20 mm F3.5 Color Skopar SL II which I've already talked about and posted pictures using it, makes a very nice twin lens set either for my Nikons or for my NEX-7 when they become (in 35mm terms) 30mm and 135mm equivalents. 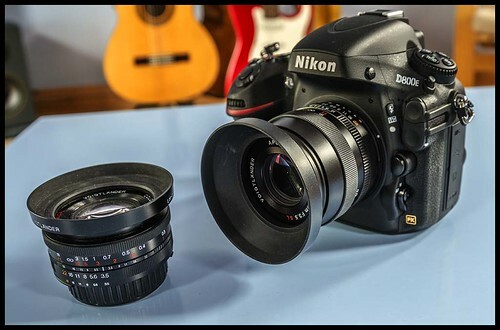 I would make a point of saying just how well made these lenses are.They aren't cheap, but not prohibitively expensive either. They feel like they are built to last a long, long time. They are also very aesthetic with their sleek black metal bodies. They are not particularly heavy or large, but when used on another camera, such as the NEX-7 pictured above, they can be quite chunky as Nikon adapters for NEX and indeed m4/3 tend to be quite large. 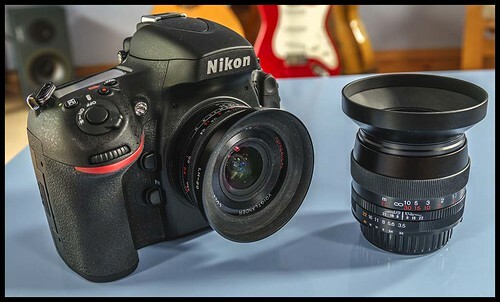 They do of course have aperture rings and the Nikon fit ones have contacts that enable EXIF data to be included in the pictures as you will see from the flickr versions. (I believe the Canon fit lenses do as well) I would also mention that they have just about the nicest feeling focusing rings of any lenses I've used. Wonderfully smooth. 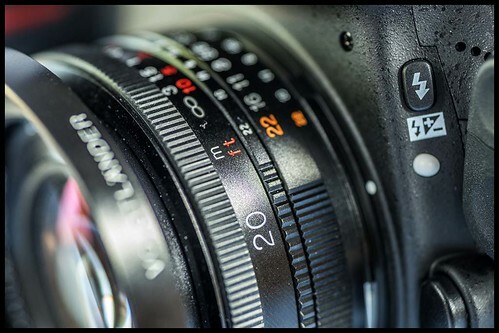 I like these lenses very much, and they fit in with my wish to rationalise my lenses to one system. Manual focusing, as I've written countless times, is a breeze on the NEX-7. What is also pleasing is that the manual focusing confirmation on the Nikons is also excellent. There are arrows left and right in the bottom of the viewfinder which produce a white dot when the centre spot is correctly focused. Unlike some Nikons I've used in the past this is very accurate and works well. 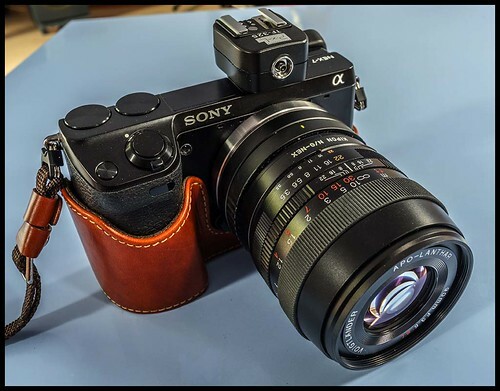 So, something else to consider if you are thinking about some manual lenses for your CSC. 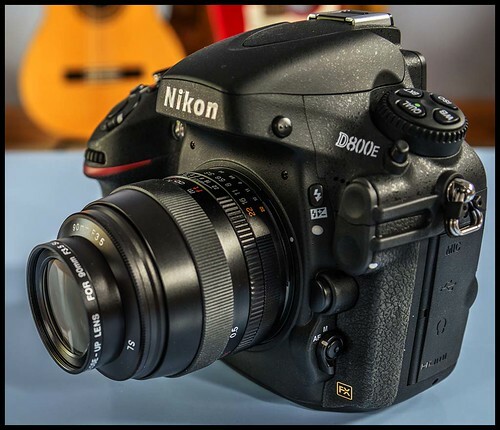 Also something to consider if you are looking for top quality primes for a Nikon or Canon DSLR and some of the prices of the native Nikon lenses and Zeiss alternatives seem a bit steep. 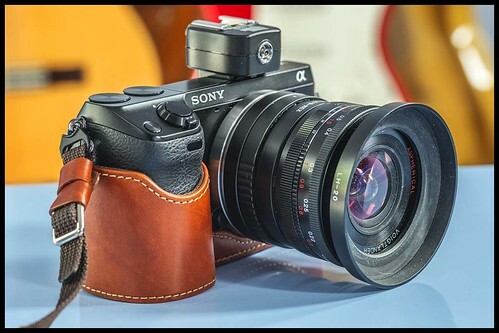 Now if they come up with an alternative to the Zeiss Distagon 15mm F/2.8 ZF at 1/4 of the weight and 1/4 of the price then that would be a bonus! !